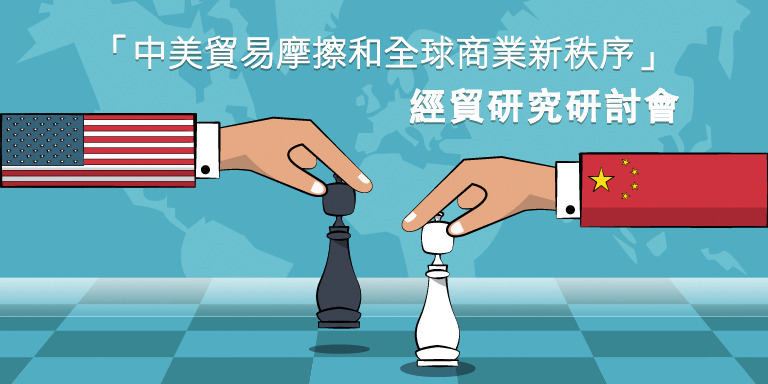 Sino-US trade tensions have brought about fundamental changes to the way global trade is conducted, with the threat of tariffs now seen as a negotiating tool when it comes to securing wider objectives. Depending on how the current round of discussions progress, however, the additional 301 tariffs currently imposed may well remain in force for the foreseeable future. Indeed, even should they be rescinded, there is no guarantee they won't return if the implementation of any future agreement falters at some point. The current global trade environment, then, is arguably the most complex in modern history and one were a distinct protectionism sentiment is clearly on the rise. During the course of this seminar, we will explore how companies should navigate the new realities now underpinning customs and trade, international regulatory requirements, tax and funding. 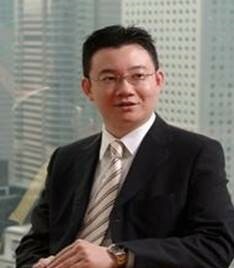 Mr. Jeremy Ngai is the China/Hong Kong M&A Tax Leader of PricewaterhouseCoopers. Jeremy has extensive experience in advising foreign investors in their inbound investment and M&A strategies into China. These include consultations on entrance strategy, investment structure, financing structure, tax due diligence, repatriation of profits, tax ruling applications, as well as negotiations with tax bureaus for tax concessions and exemptions. With 21 years’ experience in PRC tax and business advisory, Jeremy has been assisting clients to devise, plan and implement tax efficient holding and operational structures for traditional and alternative (private equity, hedge, real estate, infrastructure etc.) funds with their expansion in China. 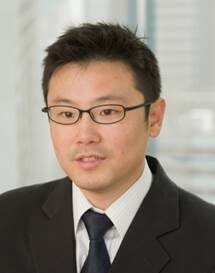 Mr. Derek Lee is a China/Hong Kong Partner at PwC’s regional Customs & International Trade practice in Asia. He has been in the tax advisory role since 1999. Derek is very hands-on and has extensive experience in leading many advisory projects in the areas of customs & trade compliance, efficiency, and audit/investigation dispute resolution for some of the firm’s most prominent clients. Mr. Y.K. Ip has over 17 years’ experience in marketing and managing Government funding schemes. 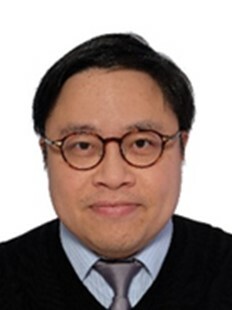 He is now the Senior Manager of the BUD Fund Secretariat which has supported over 1,500 Hong Kong enterprises to enhance their brands, upgrade and develop the Mainland & ASEAN markets through funded projects.